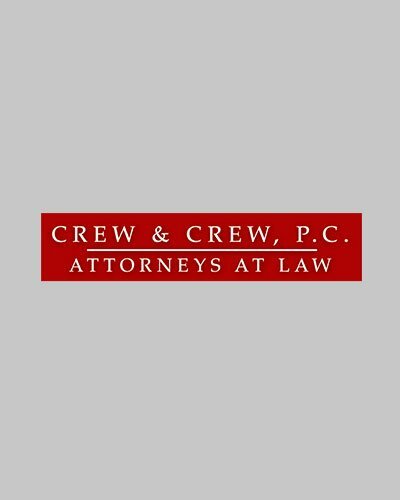 Feel free to contact any of our staff below with questions, concerns, or potential legal matters. 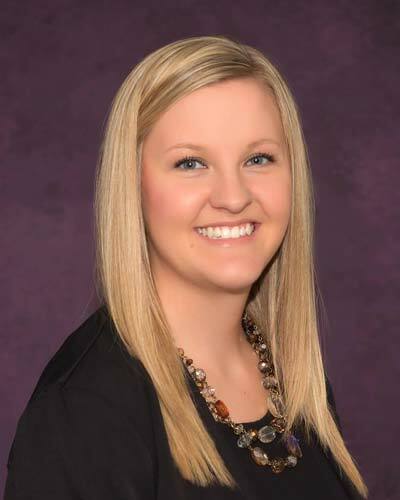 Jessica is the office manager and bookkeeper who handles client scheduling and billing. 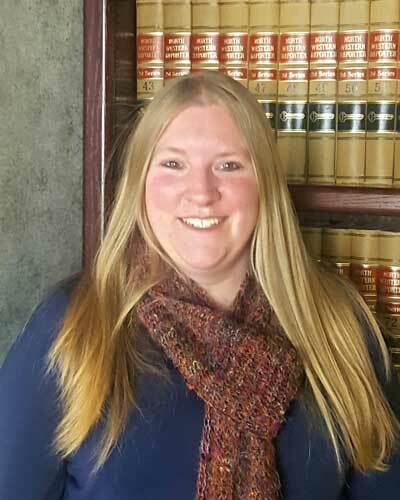 Katrina is a paralegal who handles Attorney Rick Ramstad’s clients. She is a graduate of the National American University paralegal program and holds a bachelor’s degree. 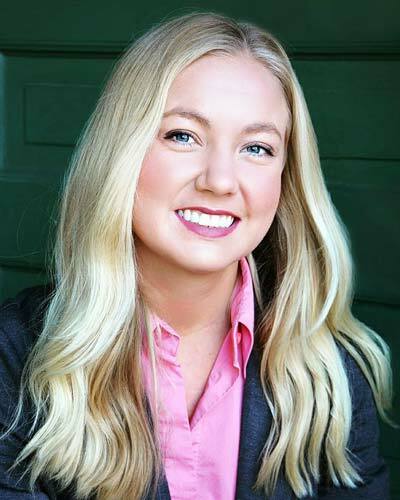 Erica is a law student at USD who assists both attorneys with legal research and writing, appellate work, and client interviews. She is a writer for the South Dakota Law Review. She will complete her J.D. in 2019. Misty is a legal assistant who assists Attorney Karen Crew’s clients.